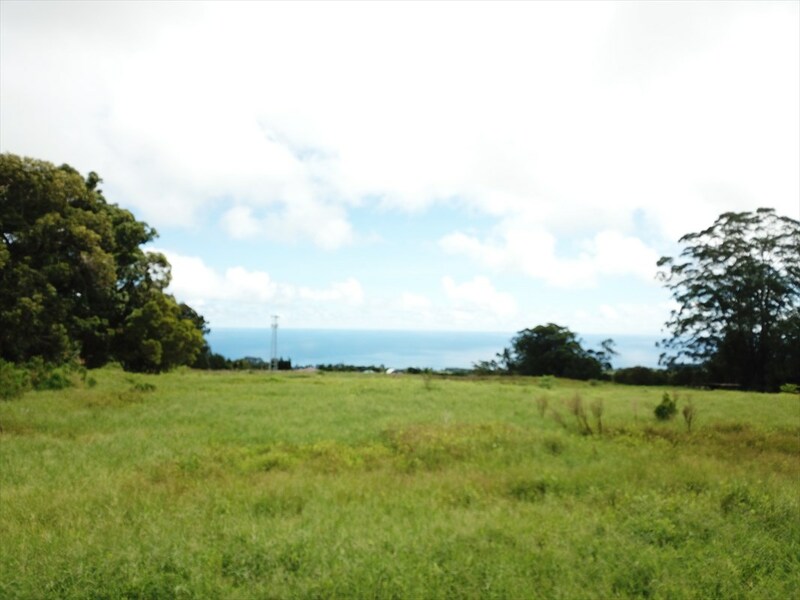 Breath taking agricultural property with sweeping views of the great Pacific Ocean. 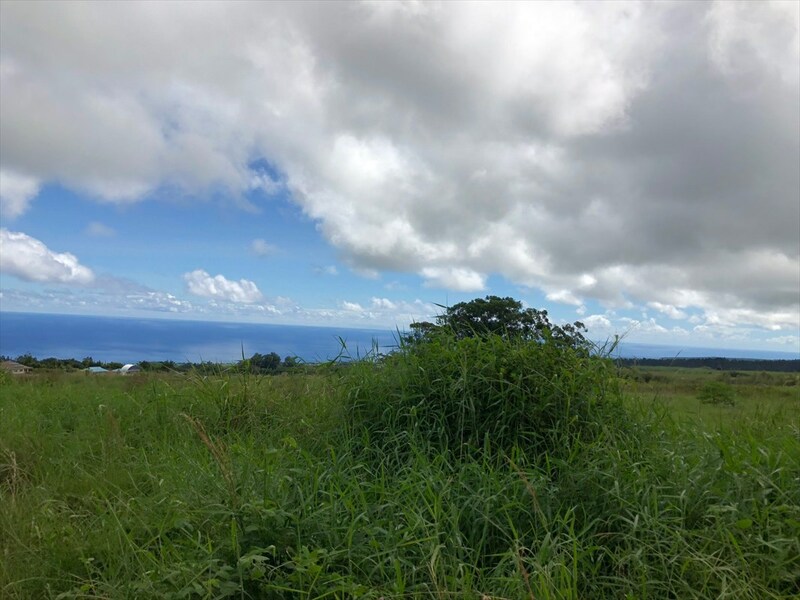 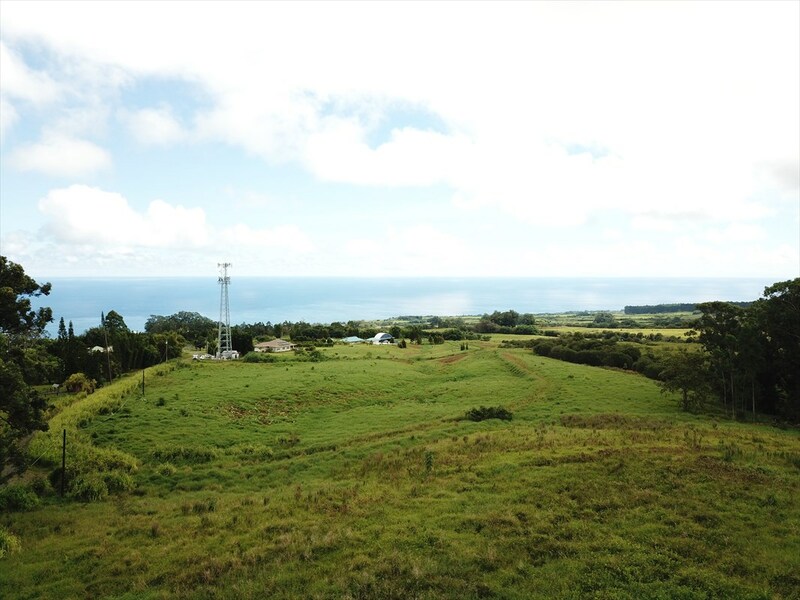 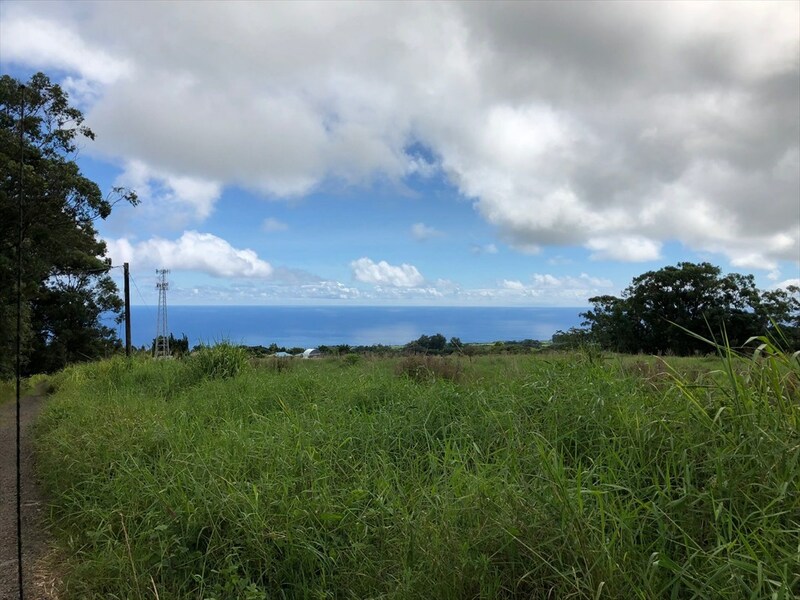 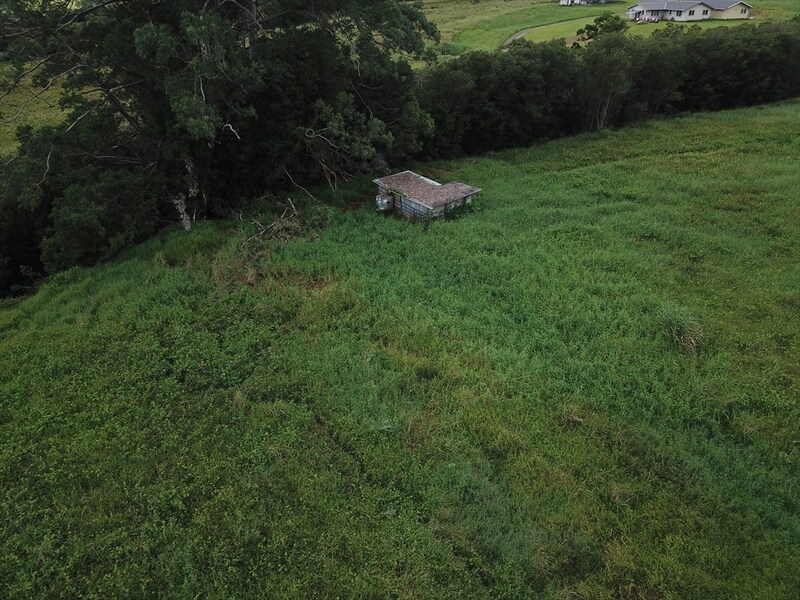 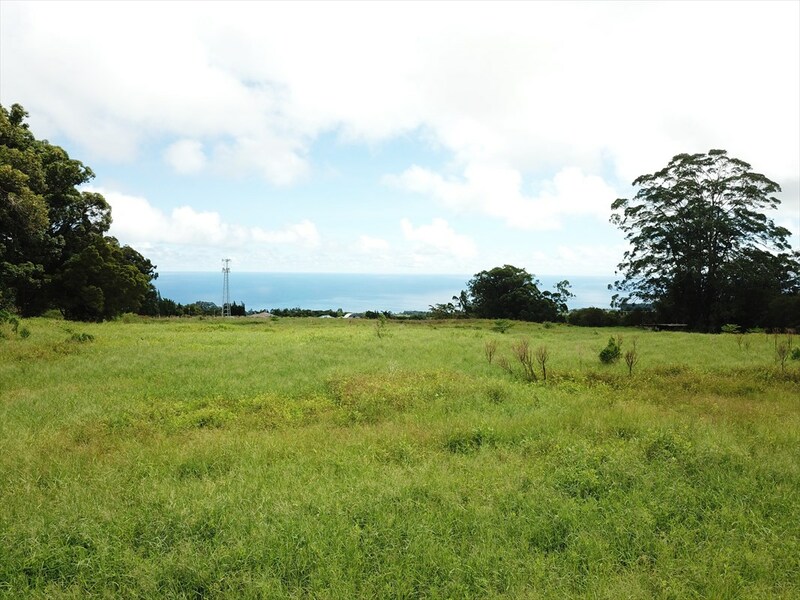 Property is conveniently located on Piha Kahuku Homestead Road just off pavement. 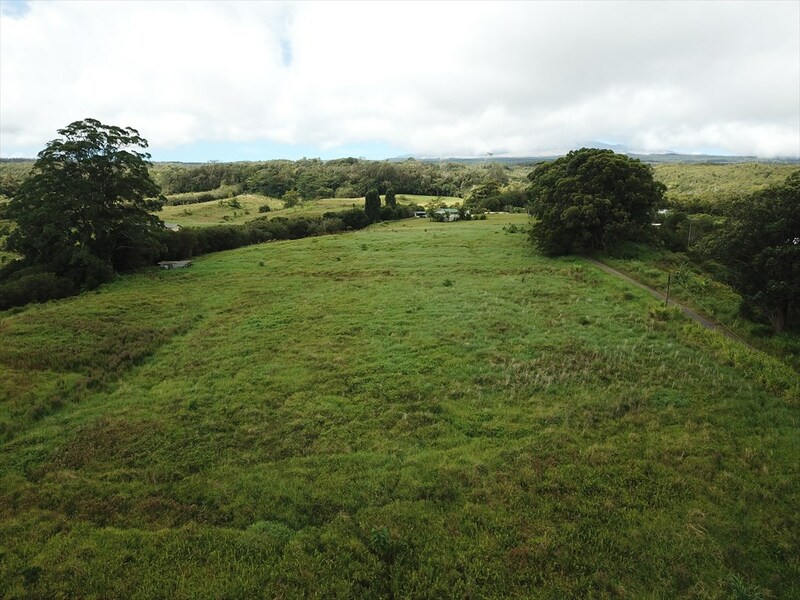 Beautiful stream is on the Hilo side border and offers waterfalls and possible swimming spot. 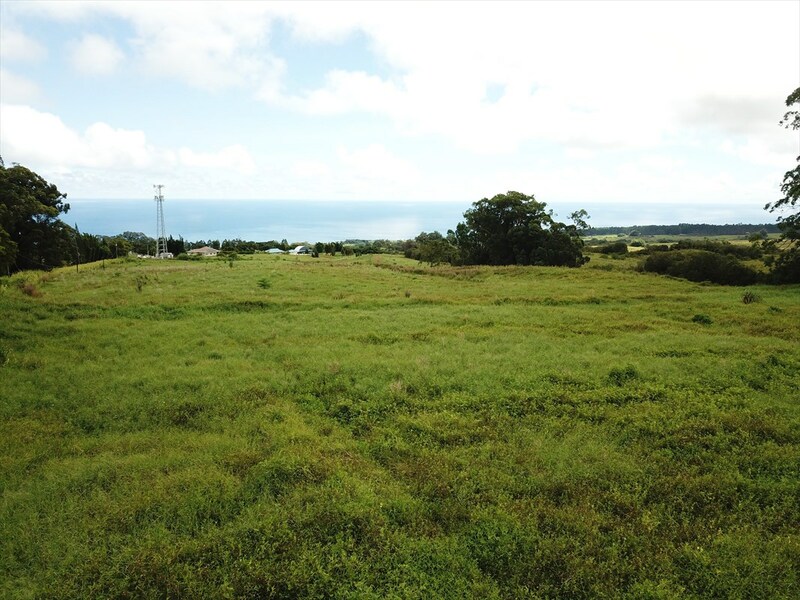 Perfect property for a gentleman farmer to build a dream home on. 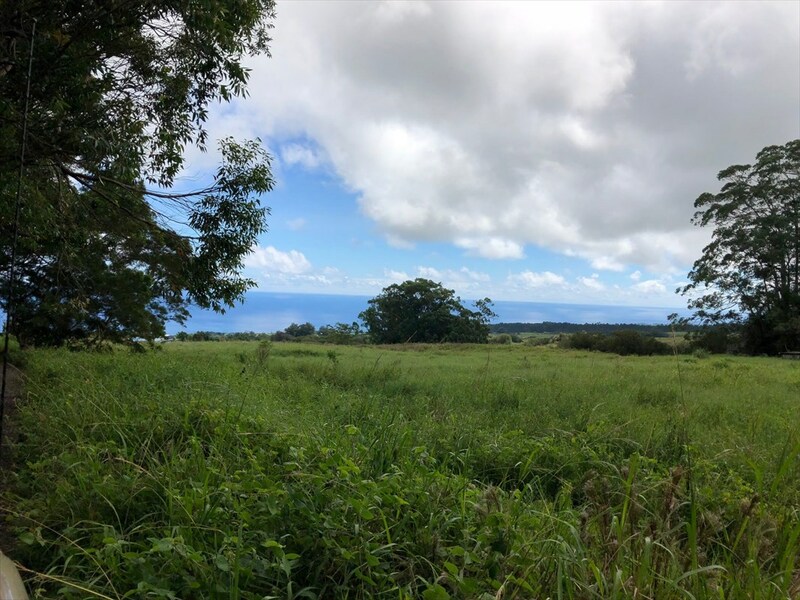 Take a look today before it's gone.